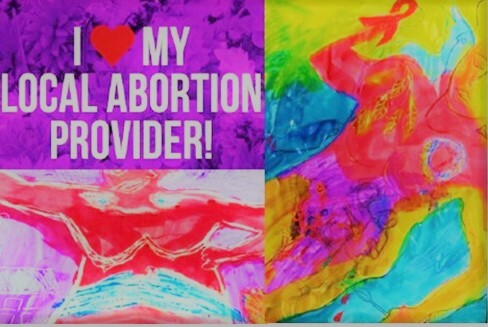 Where am I supposed to get an abortion? 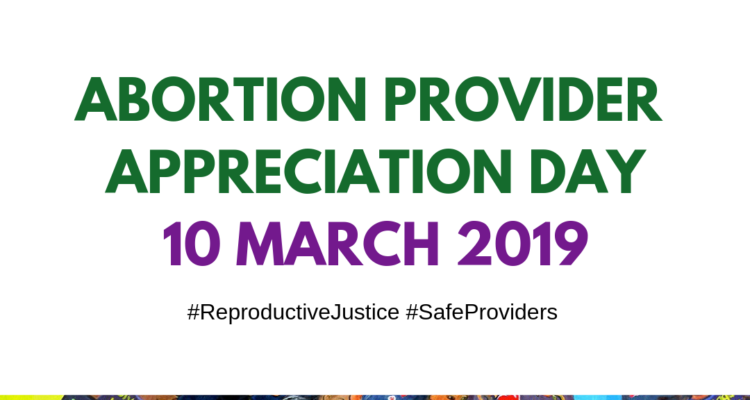 Today, 12 March 2019, the SRJC hosted an event in Lentegeur Hospital in partnership with the Western Cape Department of Health, to celebrate abortion providers, along with Triangle Projects, Mothers4Future, medical students and abortion providers from the Western Cape. Some 70 providers, mostly nurses, attended. Provincial Minister of Health, Nomafrench Mbombo, spoke and said abortion should be accessible to anyone who chooses to have it, because access to health services is a human right. Working from an ethics of justice and an ethics of care, the SRJC is a coalition of organisations and individuals engaged in advocacy, research, service delivery, education, policy analysis and activism work in the fields of gender, sexual and reproductive justice, health, rights and care.